It's back . . . and better than ever! 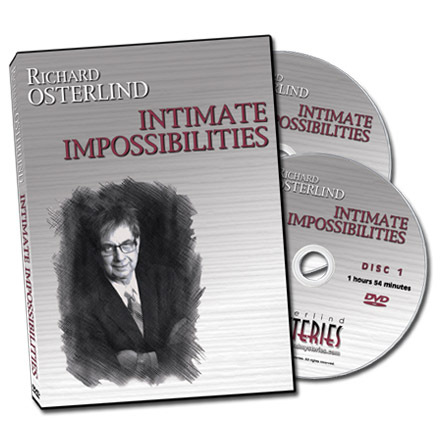 One year before Richard Osterlind developed his Breakthrough Card System, he set out to create an entirely new act for his professional shows. It was then that the ThoughtScan Q & A act was created. It has served him for over 35 years in performances throughout the United States and in countless countries around the world. He has entertained Presidents, heads of state, television figures, sports personalities and everyone in between with this routine. It is the most powerful mentalism extant! 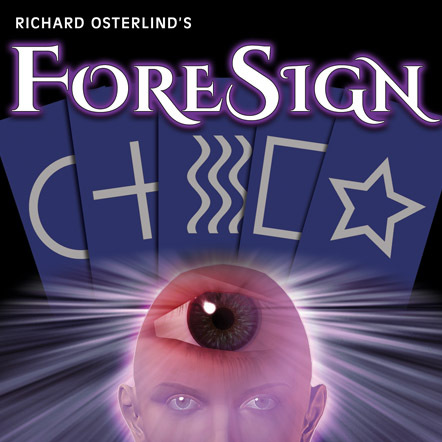 ThoughtScan is based after the Dunninger mindreading routine. 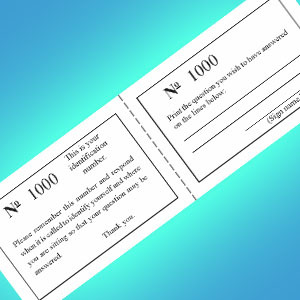 Small cards are passed out to the audience and they are invited to write down personal information or questions. The cards are sealed in envelopes and the mentalist takes his place on stage. 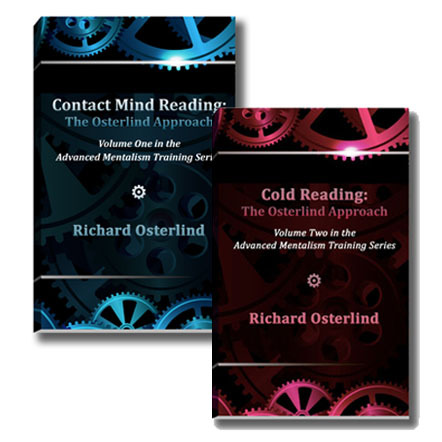 He immediately reads the minds of his audience, calling out the information and answering the questions. 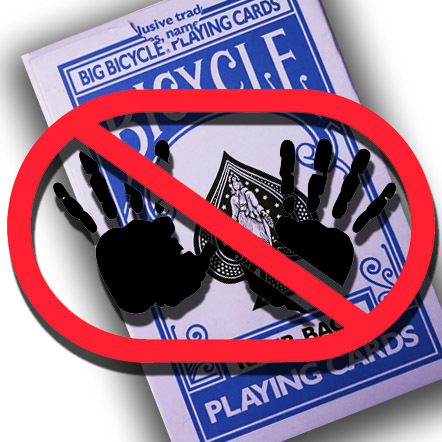 ThoughtScan is a streamlined version of this classic act utilizing a special pad-type device that looks totally innocent. 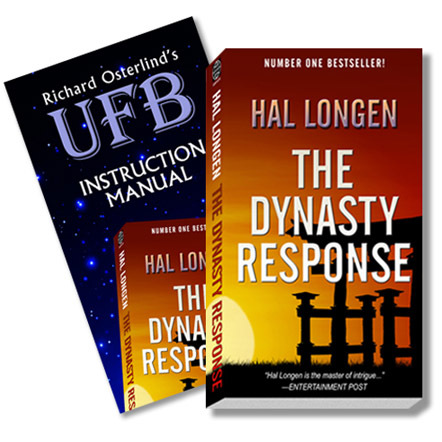 It is a one-man presentation that can be performed completely surrounded. It is the ultimate act of its kind! 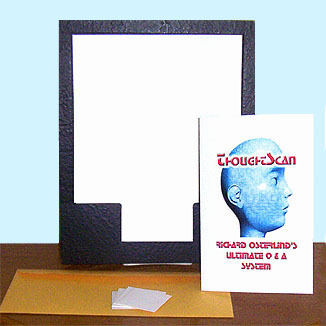 Now, after years of waiting, ThoughtScan is being made available again for the cognoscenti of mentalism. After months of trial and error, the same cabinet makers who are producing Richard's incredible Ultra Board have begun making ThoughtScan. The apparatus is created out of the finest materials and will, like the Ultra Board, will last a lifetime. Included with the state-of-the-art apparatus is a totally new instructional book containing a lifetime's worth of professional advice in using this system! Ladies and gentlemen, this is the BEST! This is the strongest mentalism you can or ever will do. There is NOTHING BETTER!